Are you looking for ABA in North Jersey? 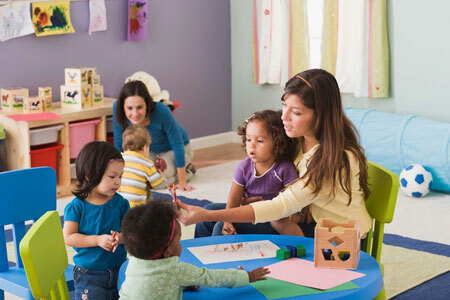 New Direction ABA is an experienced and reliable provider of in-home and community setting-based ABA in Bergen County NJ. Applied Behavior Analysis (ABA) is a widely recognized and effective method of autism intervention. 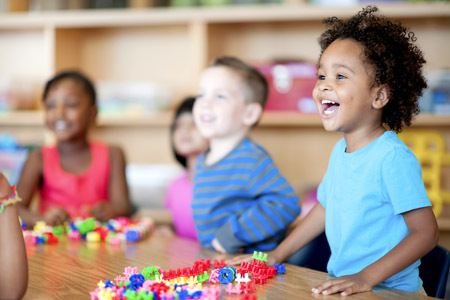 Built on a basis of strong research and scientifically proven methodology, ABA can teach individuals essential language, social, adaptive and functional skills so that they can become more successful participants in their homes and communities. New Direction ABA provides intensive, in-home Applied Behavior Analysis (ABA) therapy for children with Autism Spectrum Disorders, problem behaviors, or related disabilities. Based on your child's specific needs, a Board-Certified Behavior Analyst (BCBA) will develop an individualized treatment plan. A behavior technician will then work one-on-one with your child to implement the therapy and collect data on your child's progress. 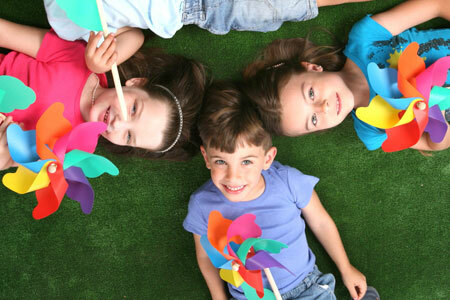 The BCBA will continually assess the results of the treatment and update the goals as your child progresses. We will also teach you, the family members, to use the same strategies so you can continue to support your child's development consistently with your time together. The staff at New Direction ABA strives to make each session engaging and fun by incorporating what is motivating to the child into our treatment. New Direction ABA’s certified and experienced therapists have studied and applied a wide variety of techniques to help countless children and their families develop life skills and coping strategies through careful, attentive and compassionate therapy. To learn more about how one of our therapists can help your child through in-home or community setting-based ABA in North Jersey call New Direction ABA at 201-577-1443. New Direction ABA – Your trusted therapists for ABA in North Jersey.